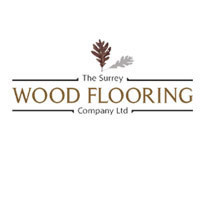 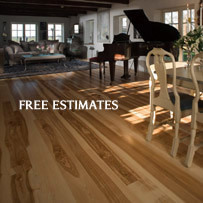 If you are looking to restore an existing wooden floor to its natural beauty then Surrey Wood Flooring can provide the expertise that you require. 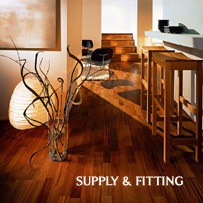 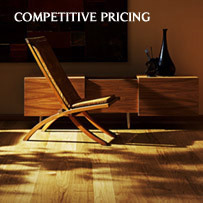 We can renovate all types of wooden flooring and carry out necessary specialist repairs. 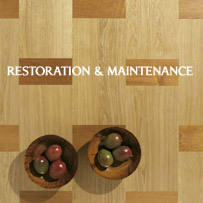 We offer a variety of finishes, including oil, wax and polyurethane in a choice of matt, satin or gloss. 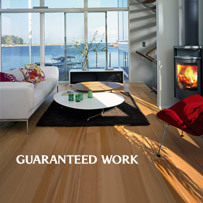 We also provide the option to stain the flooring, to achieve a different appearance to the finished floor. 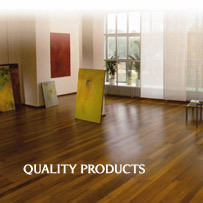 We also use top quality waterbased lacquers that are environmentally friendly, and do not give off noxious smells when applied. 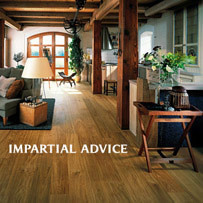 The lacquer is very hard wearing and does not chip or peel. 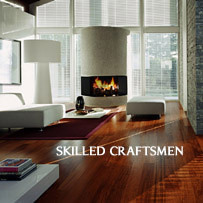 It also benefits from not needing to be waxed or polished, and does not stain. 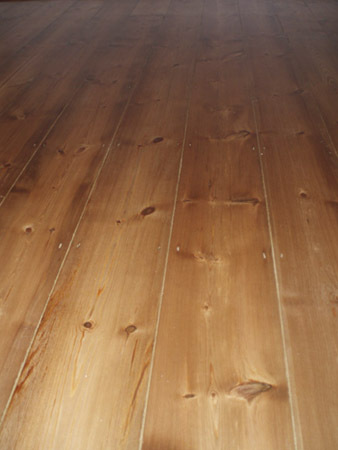 At all times there is minimum disruption and mess, we use specialist machines with a 95% dust collection rate, so there is minimal impact on the rest of your home whilst your floor is refurbished.